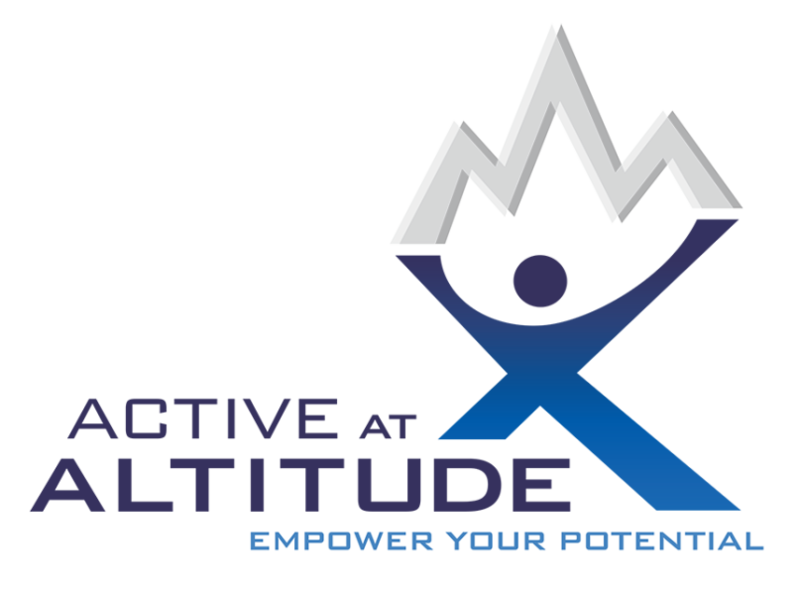 Register for the Grand Teton Half Marathon & 5K today! If you've ever dreamt of seeing the Tetons, this is your big chance. The Tetons have inspired countless hikers, backpackers, mountaineers, and explorers throughout history. 5K + Half Marathon = 3 Medals! Timed race and "fun run" options available. Recently voted one of the Top 3 Half Marathons in America*, the Grand Teton Half Marathon by Vacation Races is one of the prettiest races in the popular National Park Half Marathons series. 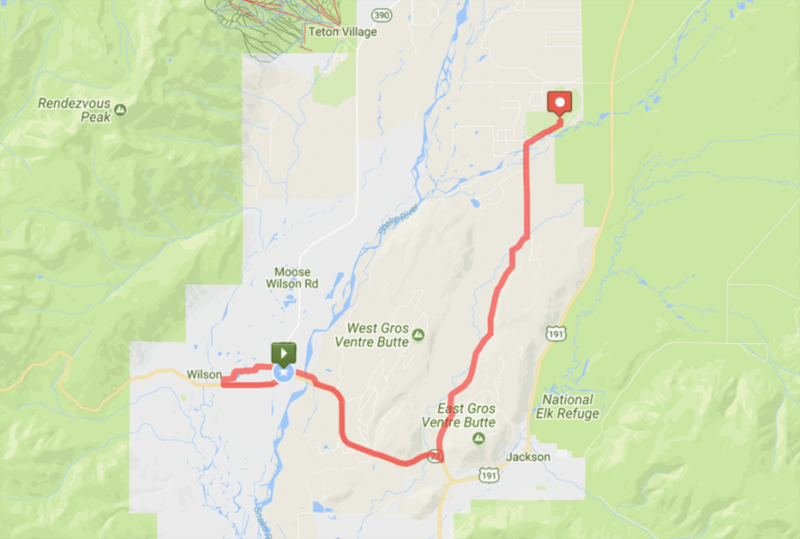 This gorgeous course starts in Wilson, WY, runs just outside the Southern edge of Grand Teton National Park, and ends at the lovely Jackson Hole Golf & Tennis Club which is near the South Entrance to Grand Teton National Park. The views along the course route are spectacular and the finish line has some amazing vistas of the Teton mountain range! Terrain will be a mix of pavement, jogging trail, and dirt road. Want to see pictures and video? The elevation change on the course is marginal. The chart makes it look like a beast, but it is only a few hundred feet. This will be a slightly challenging, but overwhelmingly beautiful course! At our road half marathons our aid stations typically start at mile 3 and are every other mile after that with a bonus aid station around mile 12. They are not always right at the mile marker so check your race guide to find out where they will be exactly. Our 5K races typically have a single aid station midway through the race. 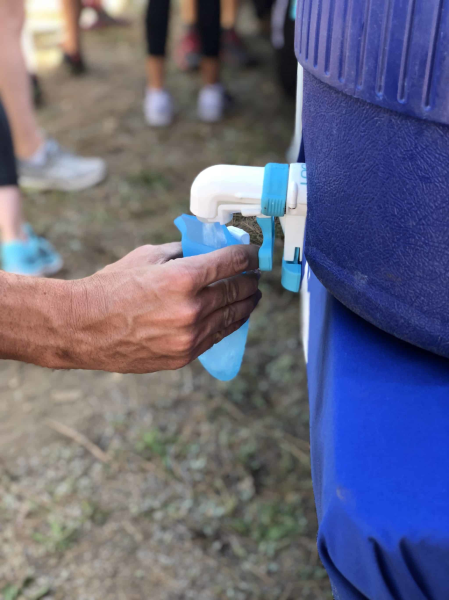 You can find toilets, water, Go Gnarly electrolyte drink and Honey Stinger gels at every aid station. Usually around mile 7 and 11 we'll have cut fruit and bananas. At every aid station we'll have basic first aid supplies, and we normally station our EMT's near mile 7. Our road half marathons and 5Ks are cup-free. That means we will not have disposable cups available for you to use. When you register you will have the option to receive a free hydrapouch with your registration or you can use you own hydration system.